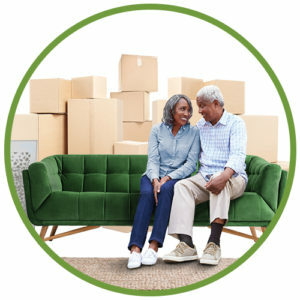 It is time to downsize and sell through a stress-free process with senior transition specialist Ben Durant in your corner. Moving as a senior has never been easier than with the Senior Transition Program. We’re dedicated to clearing the obstacles in your path to a better life. The mission of Transition Real Estate is to make every effort to minimize the time, exertion, and stress of the transition to your new life so you can begin to enjoy it!